CBD 240 is a powerful combination of CBD and certified organic ingredients. 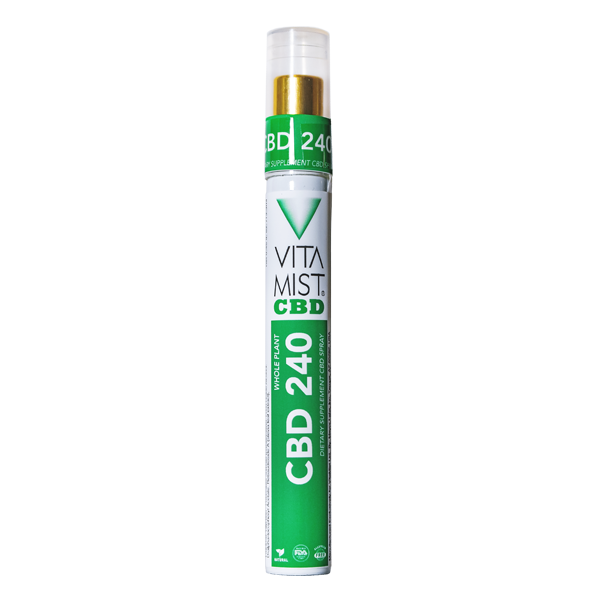 This convenient spray has a good flavor and provides a full 1mg of CBD in every spray. The bottle contains over 240 sprays so you can maximize your doses. This spray provides instantaneous relief for a significant amount of applications in a natural formula. Free Shipping on all products with shipping occurring within 1-2 business days. We stand by our Satisfaction Guarantee if you are unsatisfied with our products.